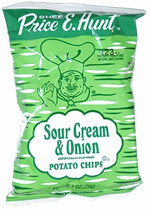 Taste test: These are average sour cream and onion chips. Nothing outstanding, but not awful either. 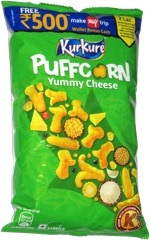 This snack was discovered by Jeremy at Los Amigos Market, Salem, Massachusetts.